Zlatan and Neymar are the latest players to join the list of Mercurial Vapor VIII wearers. It comes as no surprise, as both players have remained loyal to the Vapor line. 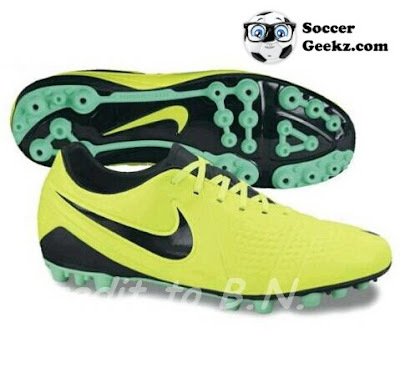 Both players were spotted in black-out versions of the boots in training. Ronaldo has been playing in the Nike Mercurial Vapor VIII, disguised under the Trace Blue/Anthracite-cyber colourway. 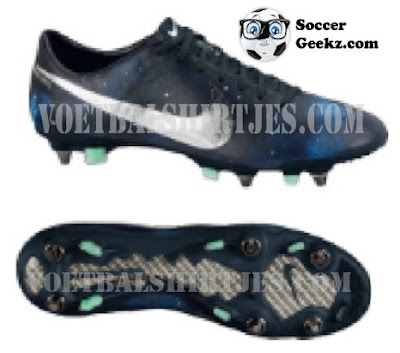 The Mercurial Vapor VIII is scheduled to launch in April and will retail for $220.